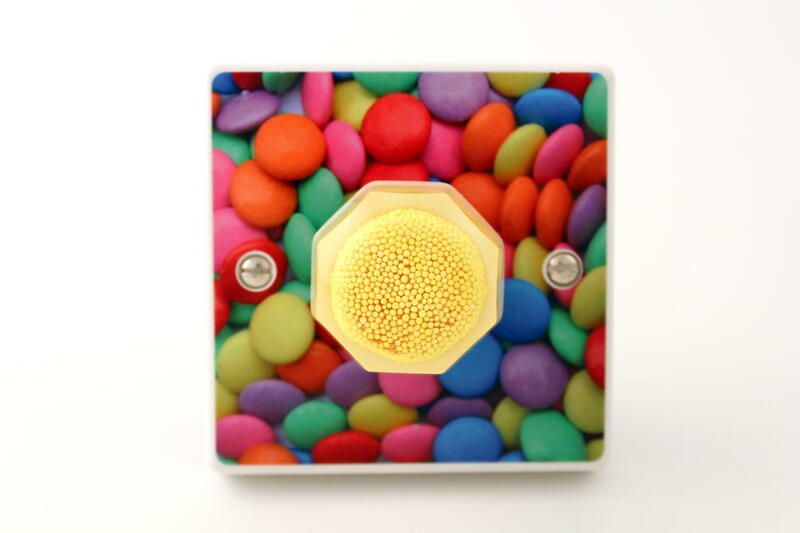 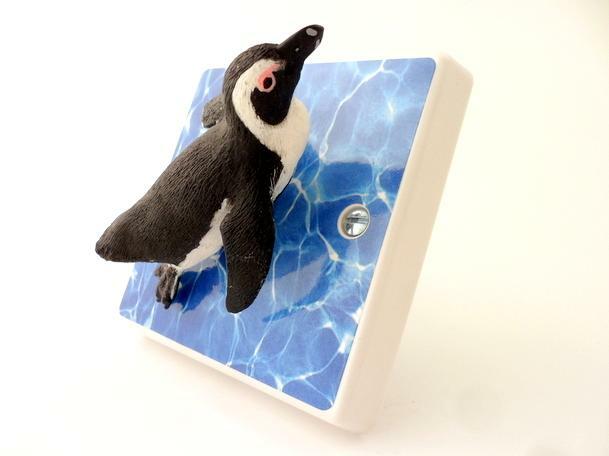 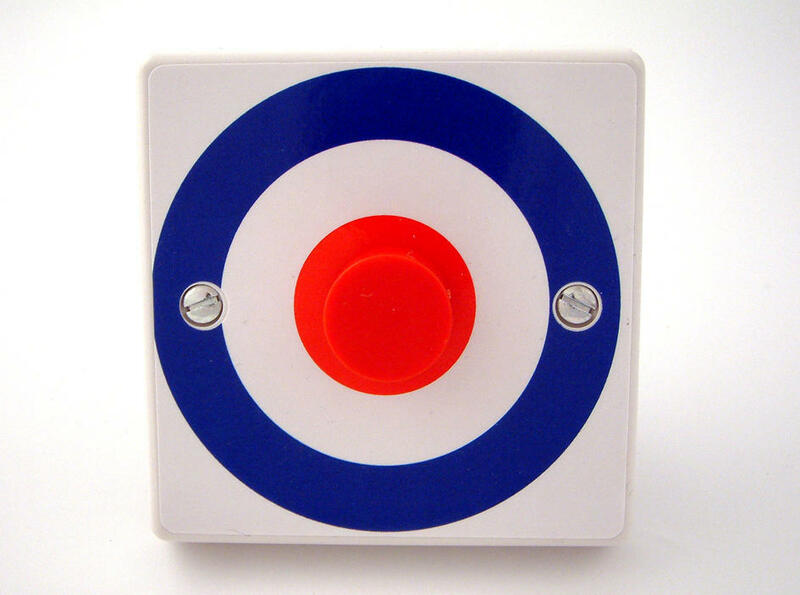 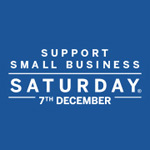 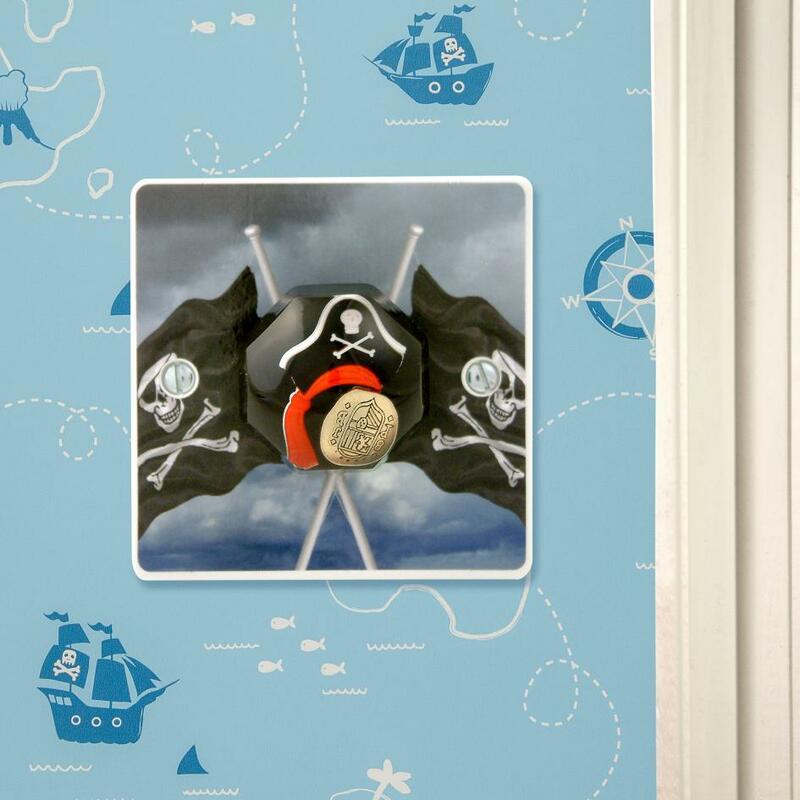 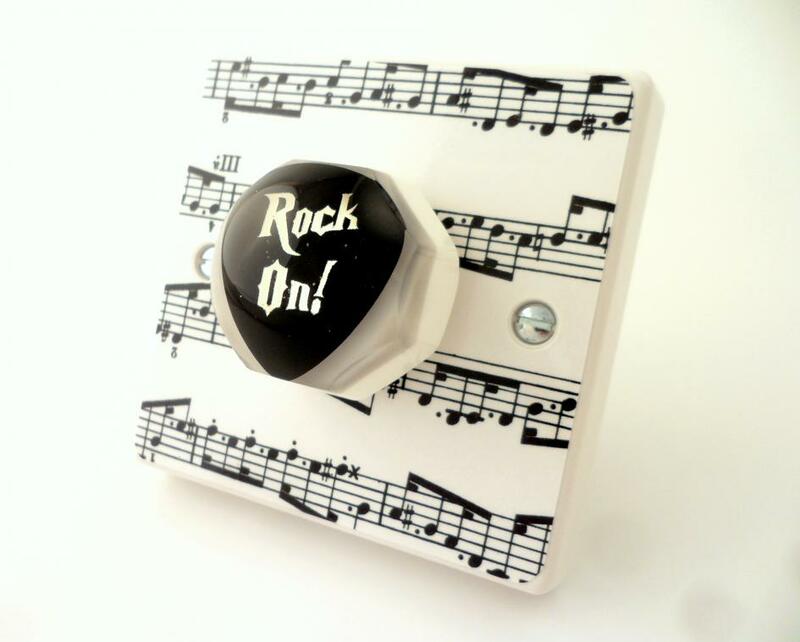 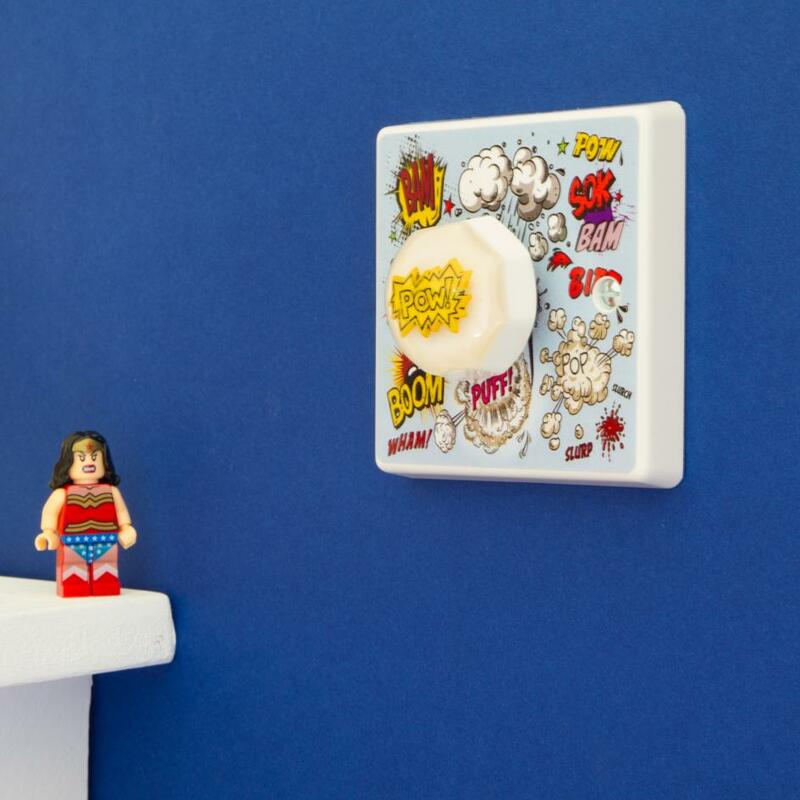 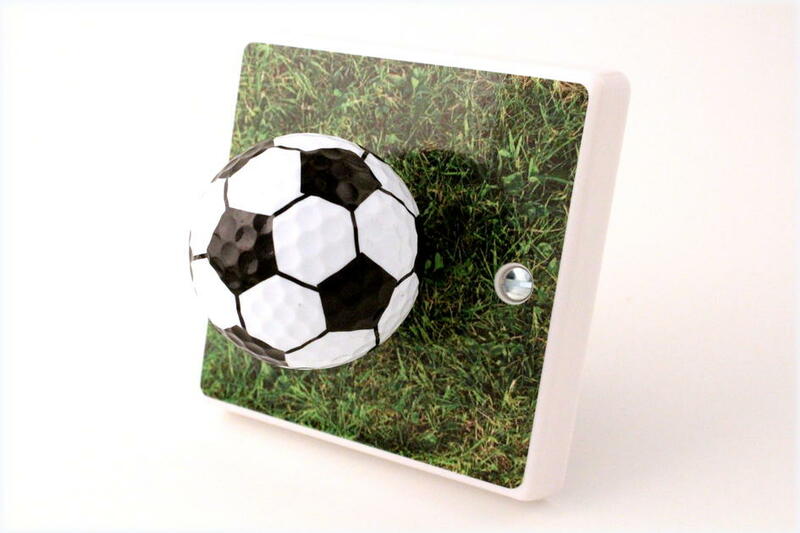 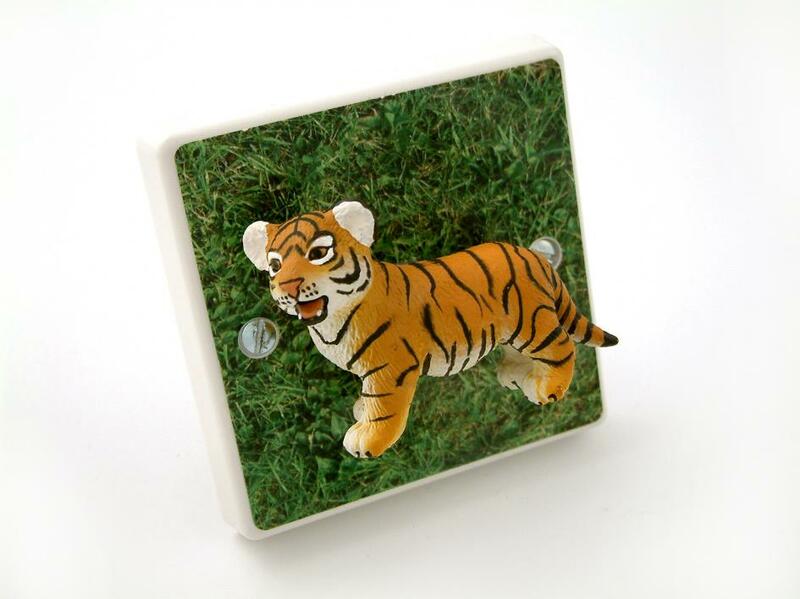 Candy Queen Designs specialise in Handmade decorative Light Switches and decorative dimmer switches. 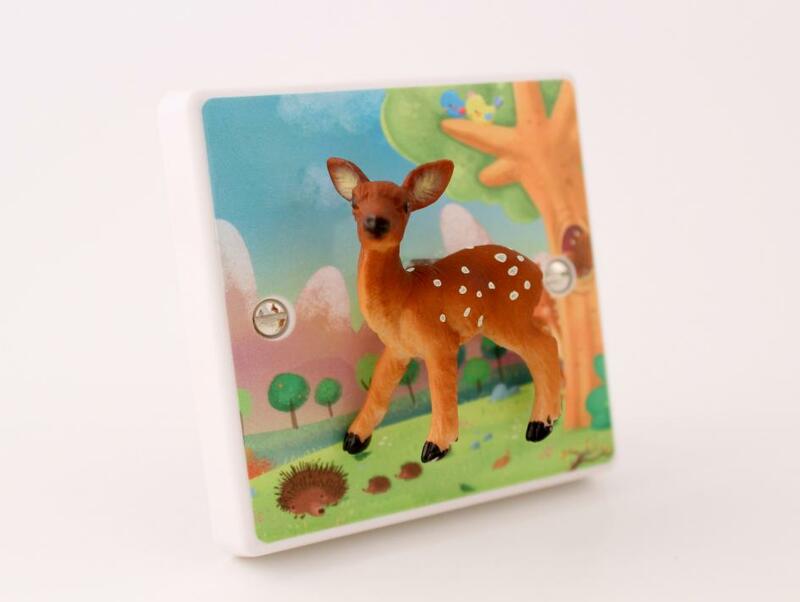 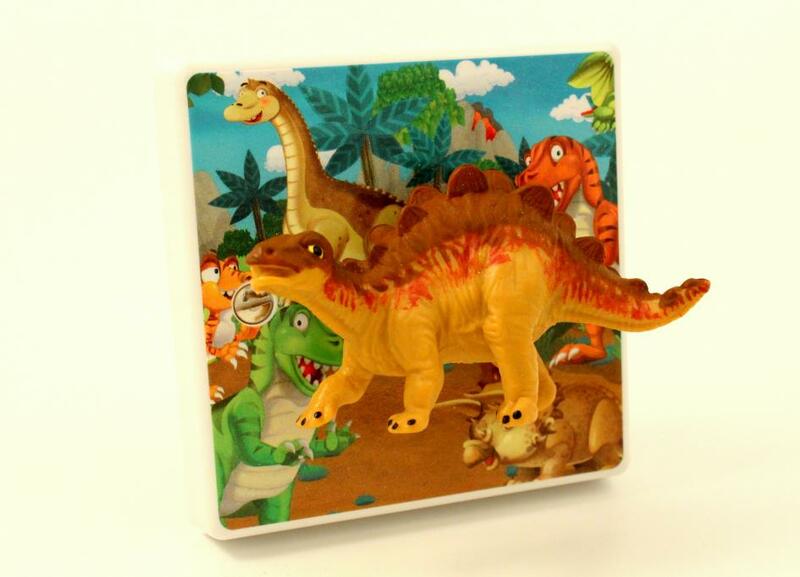 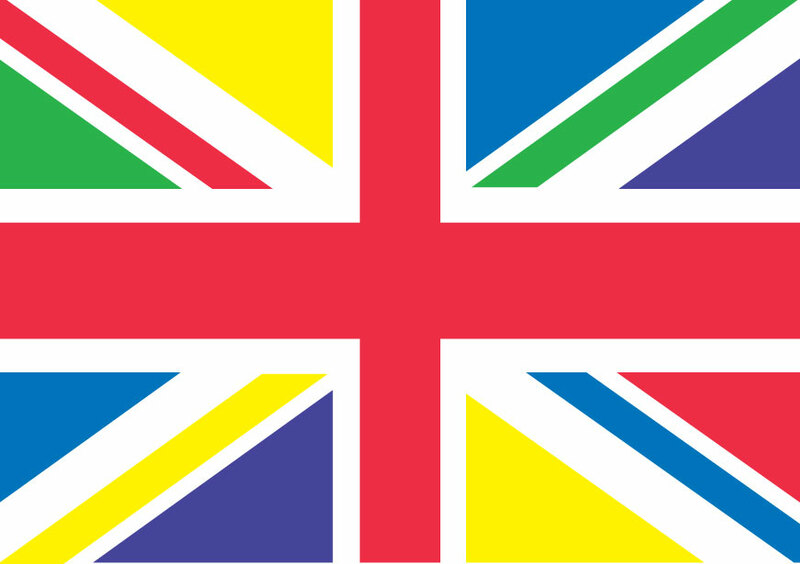 Perfect for lighting kids bedrooms but also suitable for all rooms of the home. 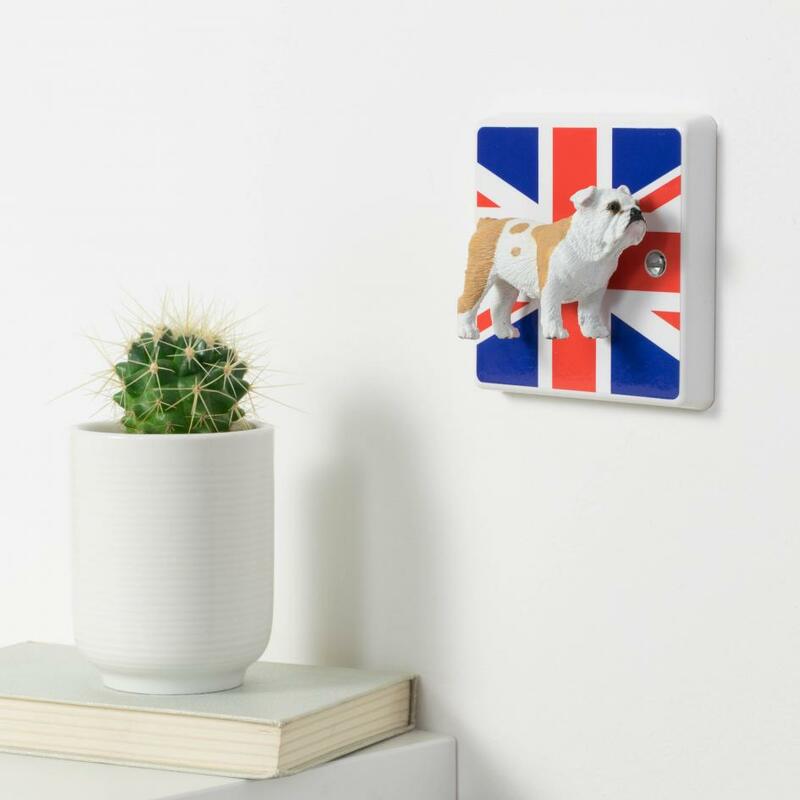 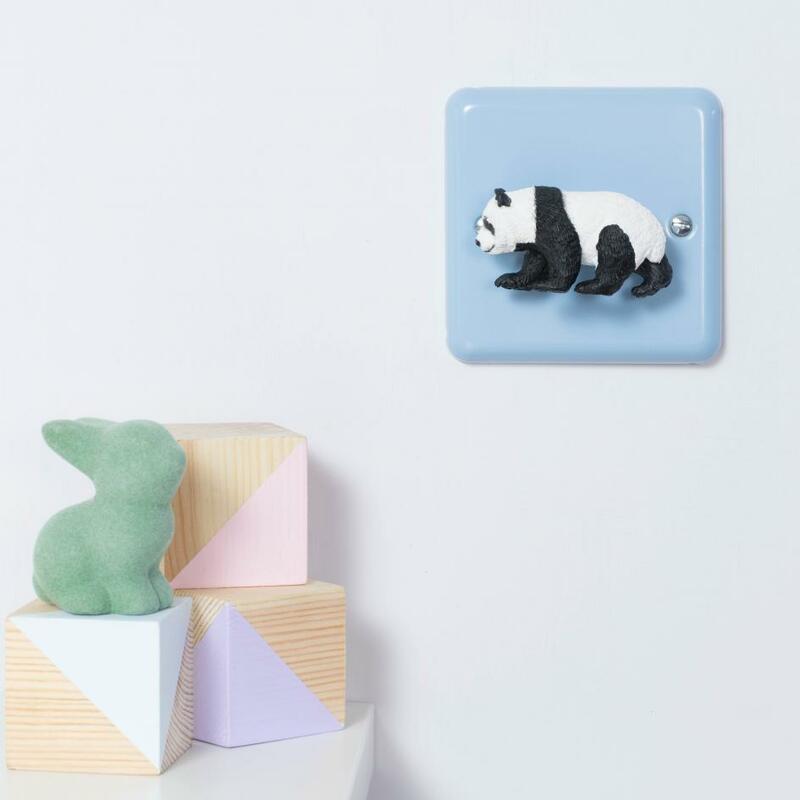 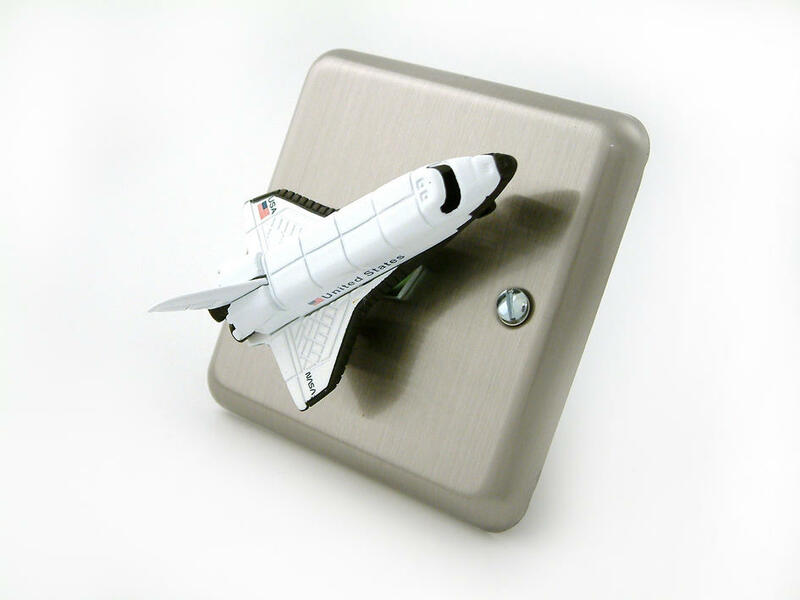 Decorative light switches so good they are given as gifts. 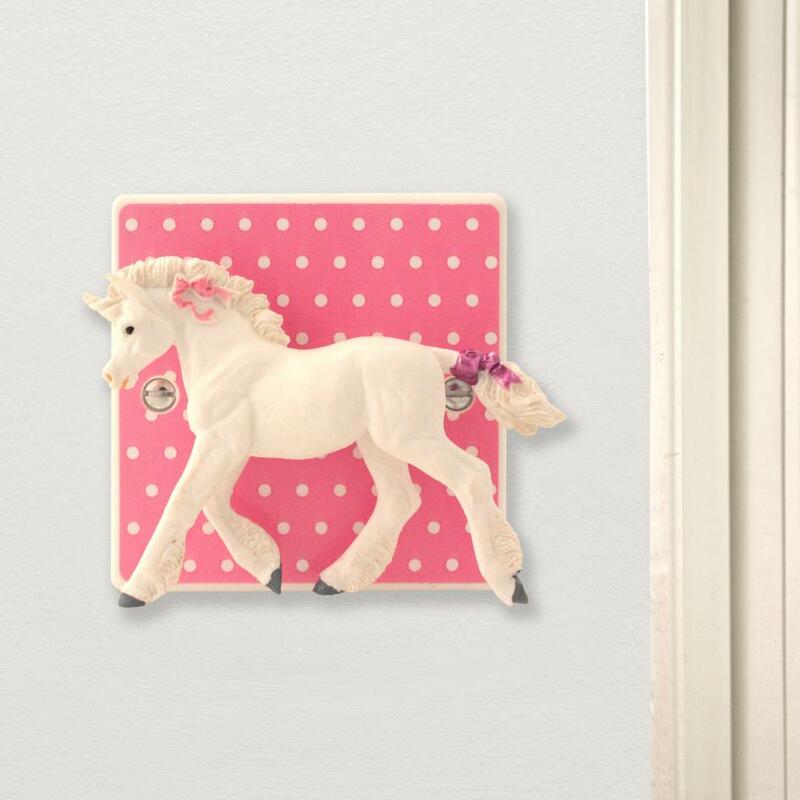 Simple to install in minutes these are entire light switches not decorative light switch covers.